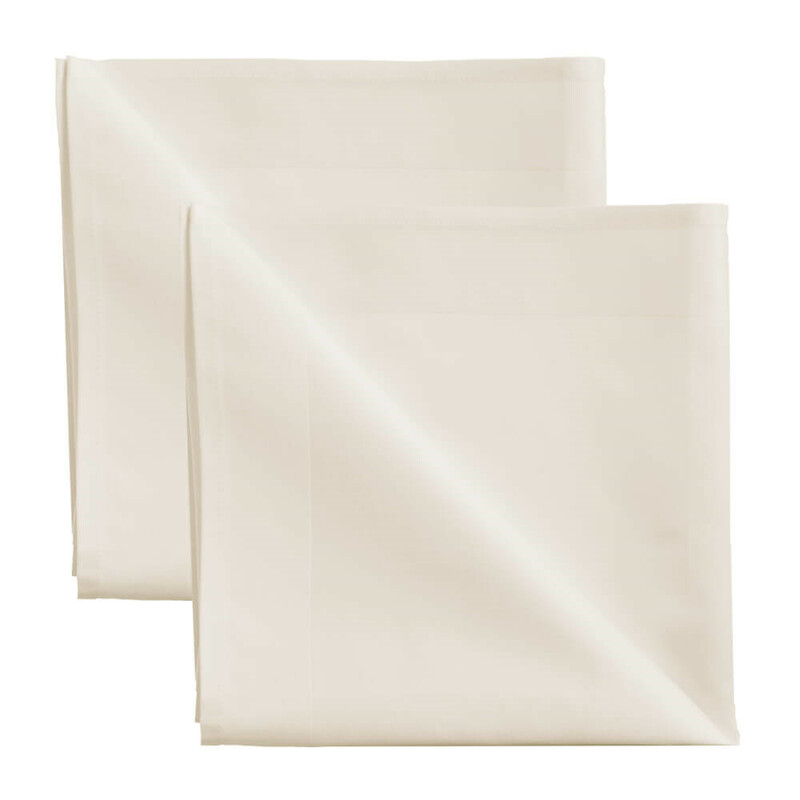 This beautiful napkin in Gardenia shines with its soft, natural white tones. 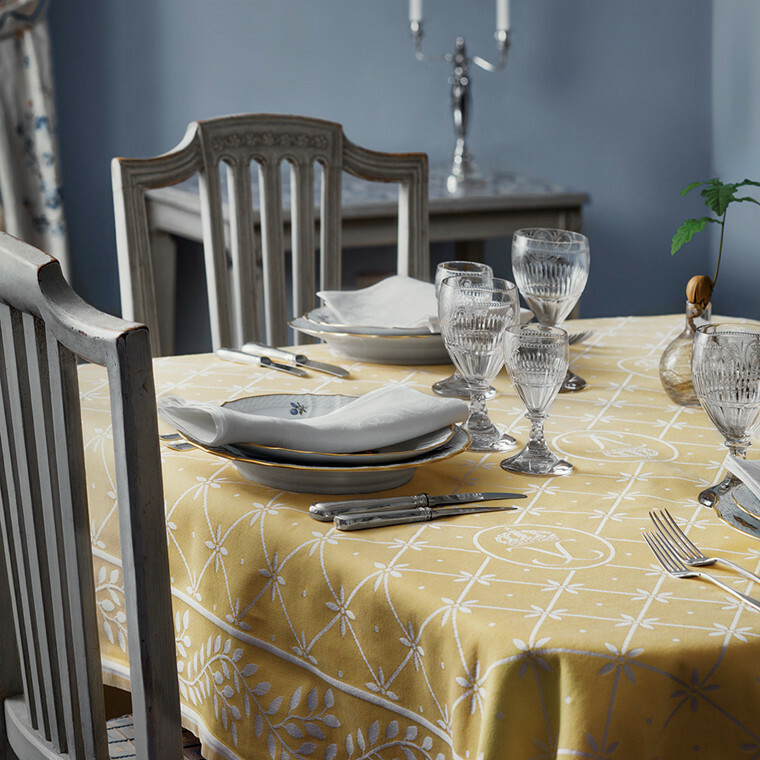 The superb damask weaving and the distinctive lustrous borders give the napkin a beautiful and elegant appearance, no matter how it is folded. 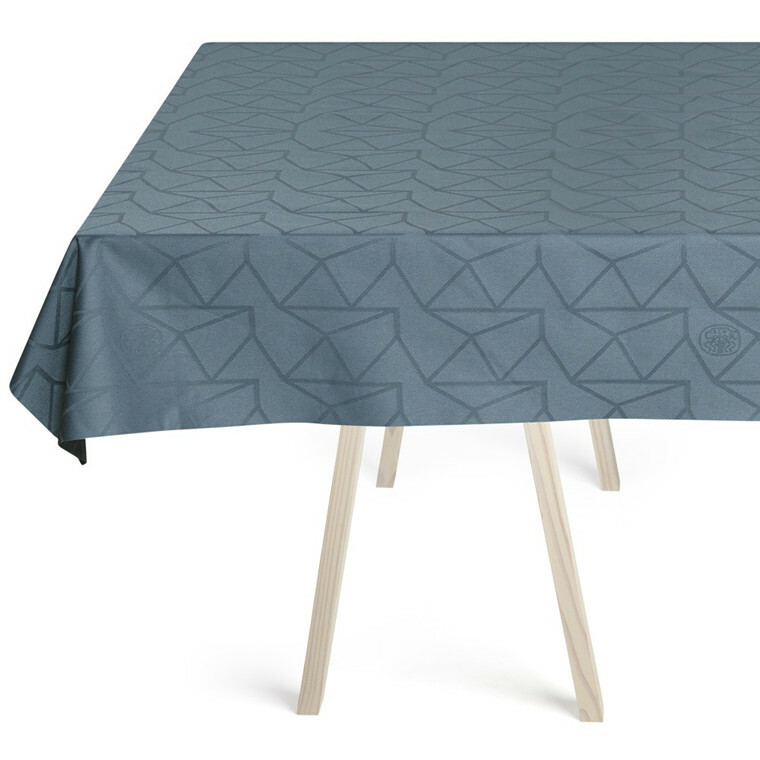 With its simple design, this napkin in Gardenia is a beautiful addition to the table. 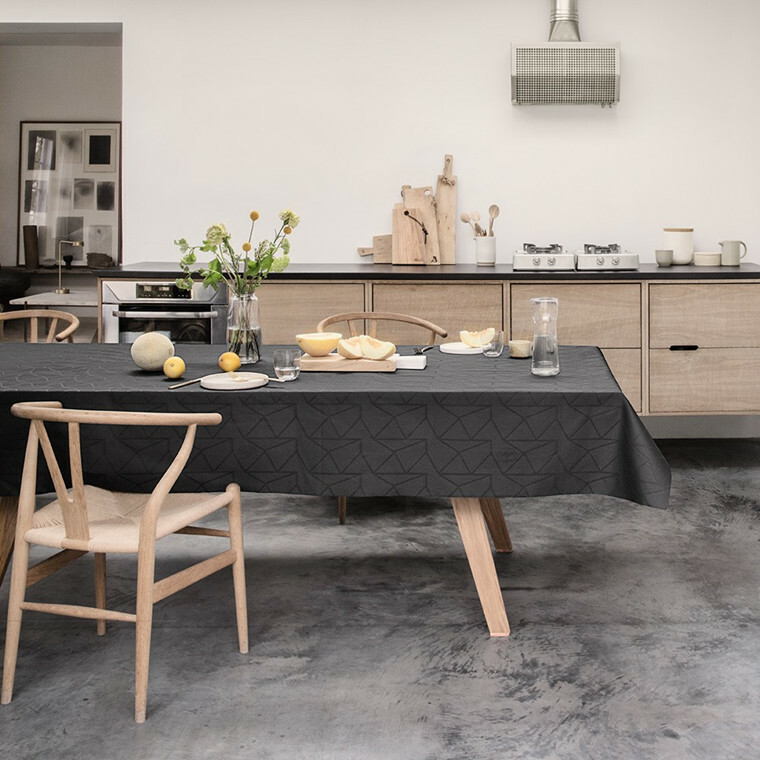 It’s extremely suitable for formal table coverings but can also add dignity and be an aesthetic experience for more informal occasions when combined with ceramics and linen, for example. 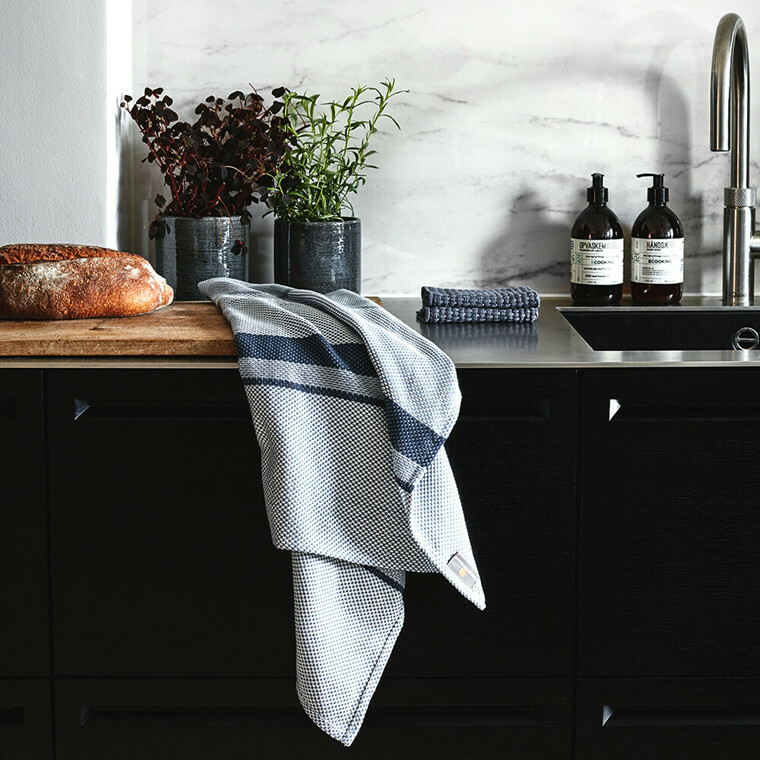 This napkin is perfect for large dinners or simple breakfasts. The size of the napkin is 50 x 50cm. 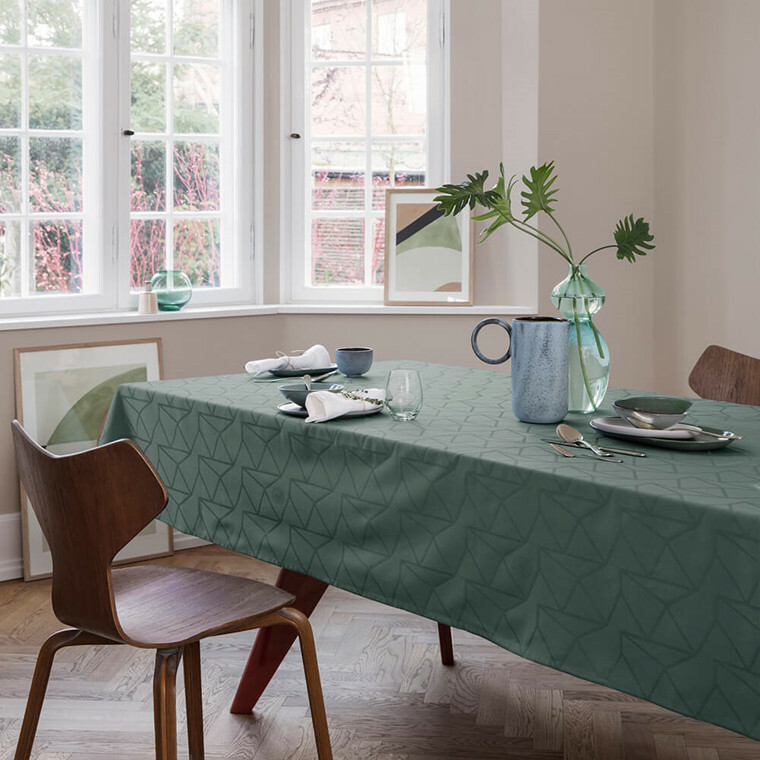 Colour-wise, the napkin matches the Hans Christian ANDERSEN tablecloth, which is full of adventurous storytelling and is also available in Gardenia. Woven from 100% combed Egyptian cotton. We recommend line-drying, it gives a smoother result.